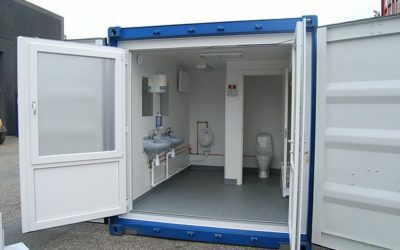 A toilet container is used in many places, both on construction sites, for events and events and much, much more. 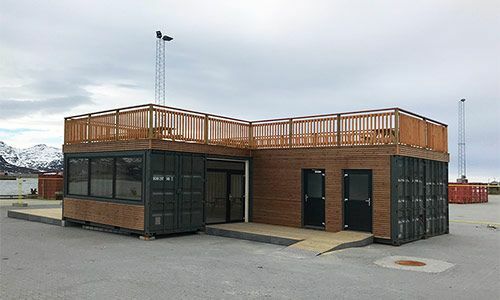 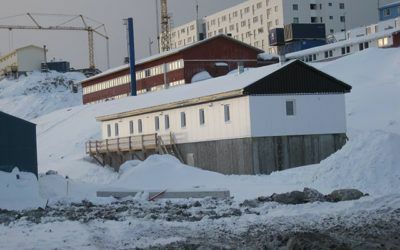 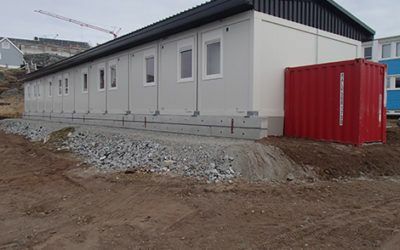 DC-Supply A / S offers both sale and rental of toilet containers – we have even designed and produced a self-sufficient version for installation in Greenland. 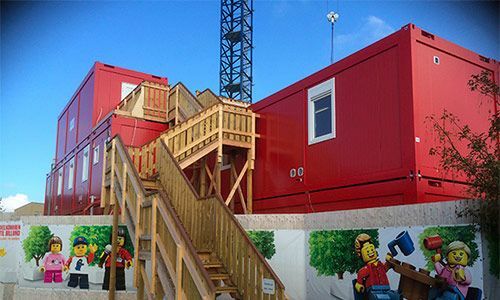 We build custom-made toilet containers for both family and crew living. 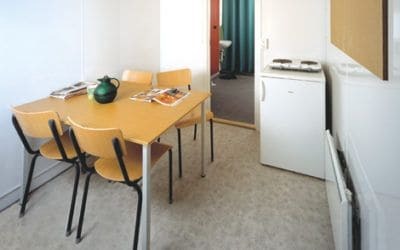 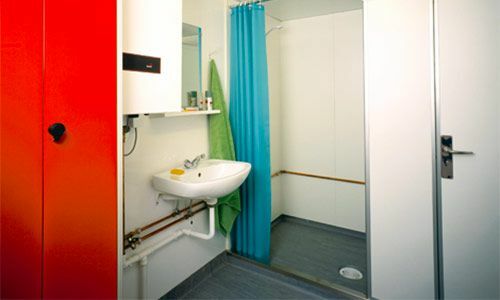 Here’s the opportunity to make an integrated solution that combines toilet and bathroom facilities with rooms for your stay, thus ensuring a safe and comfortable stay in your home environment wherever you are. 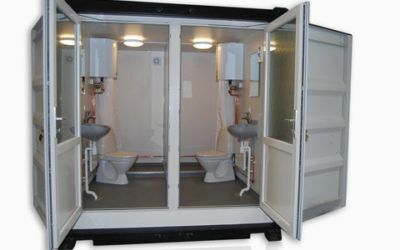 In connection with events and events, our 10 foot ISO toilet container with two separate toilet and bath rooms is a very good solution. 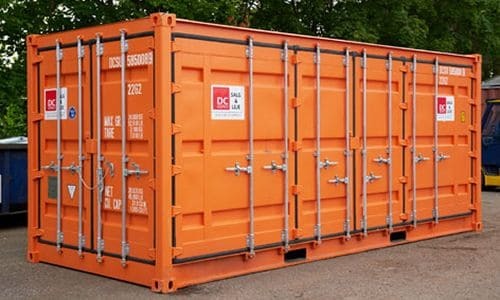 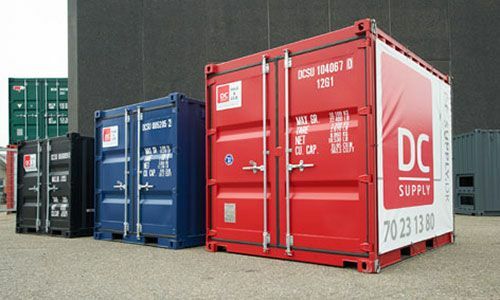 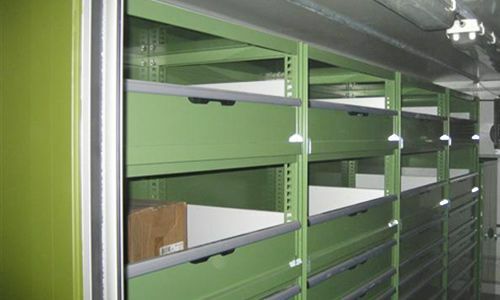 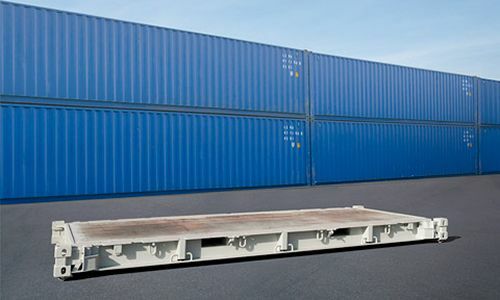 The container is both sturdy and comfortable, and because it is equipped with fork pockets, it can easily be moved as needed by truck or crane. 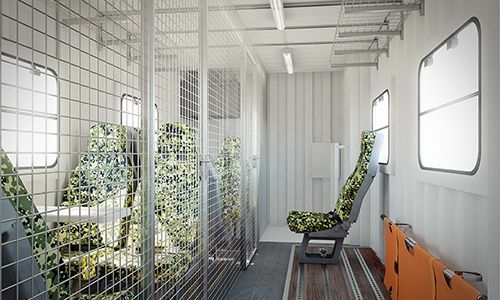 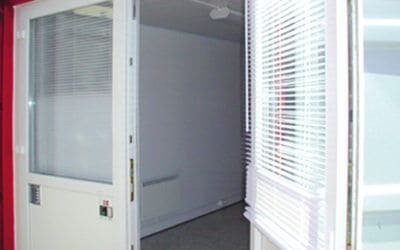 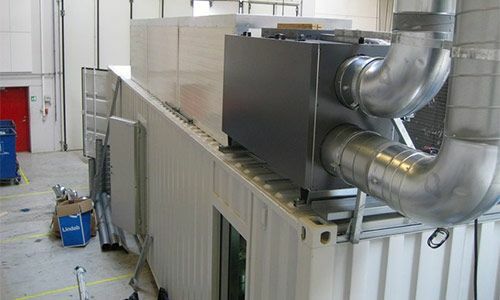 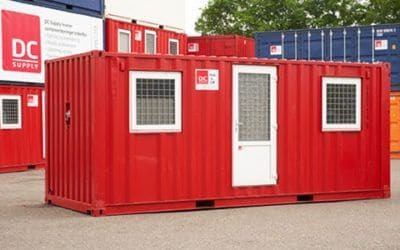 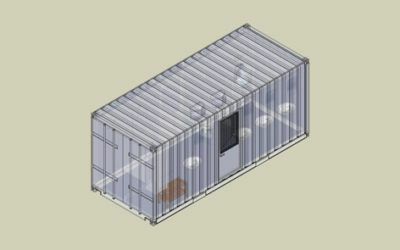 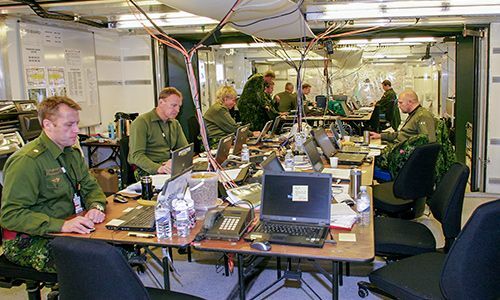 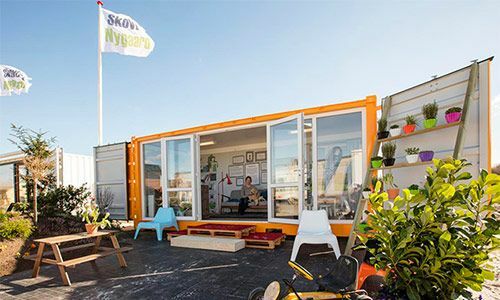 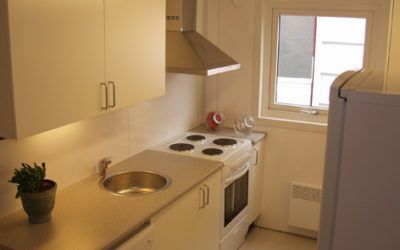 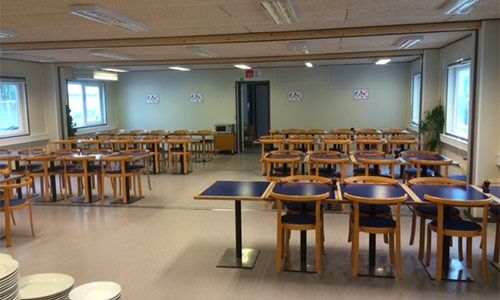 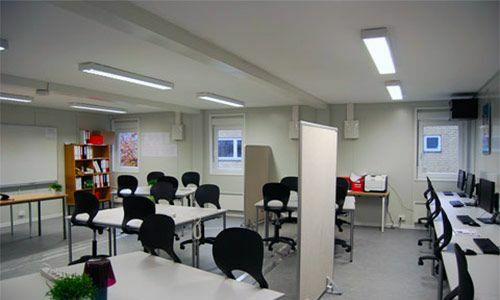 For construction on the construction site, a container with kitchenette and toilet is the ideal solution as a temporary kitchen container or living room – here are a lot of applications. 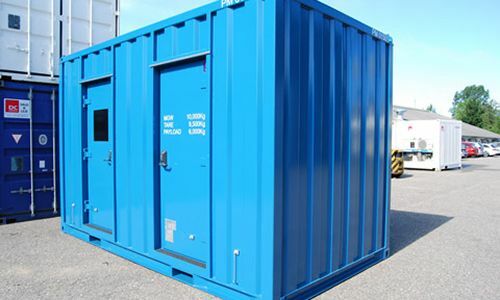 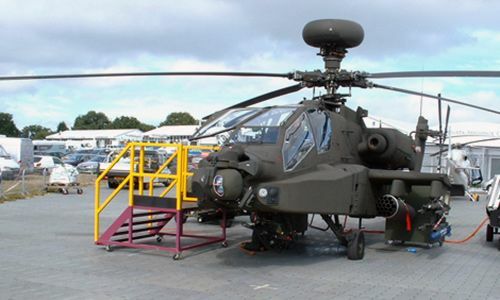 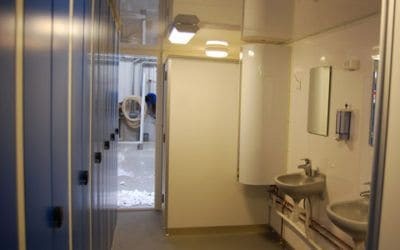 If you need a toilet container of one kind or another – we have extensive experience at DC-Supply A / S, and we will be happy to assist you with advice and guidance for your unique project. 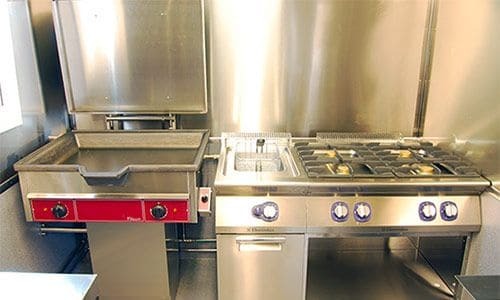 Please contact us for a further agreement, where we can look into the matter together.